The law allowing distilleries to produce grain-based, in addition to fruit-based, spirits went into effect in Indiana in 2014. At that time, Huber’s added a new building with the latest distilling equipment and Starlight began producing grain spirits! The first full year of production, 2015, they included bourbon, malt, and rye whiskies, as well as rum and vodka. The initial releases of bourbon were distilled on a Christian Carl 80 gallon pot brandy still. Outside of brandies and gins, Starlight spirits are now distilled on a 500-gallon Vendome pot. 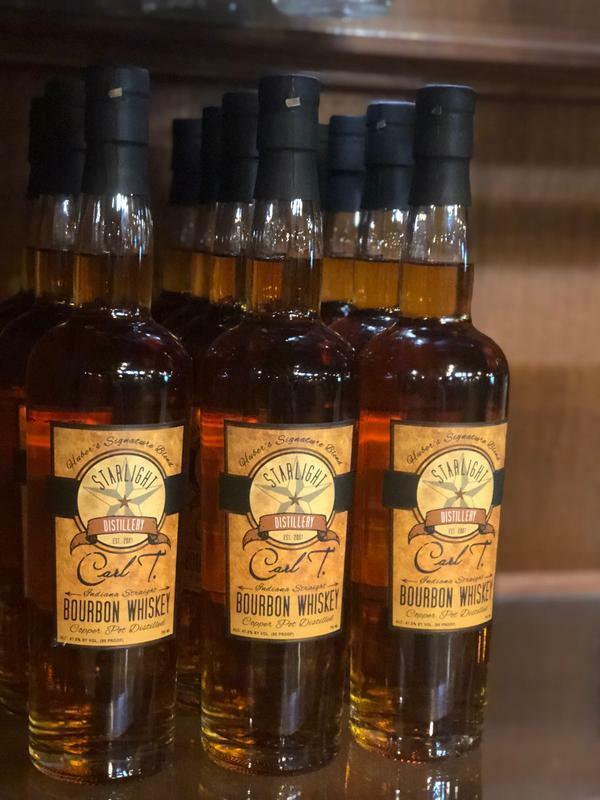 Huber's Starlight Distillery is located in the knobs of Southern Indiana, in Clark County, just a few minutes from anywhere in the Louisville area. 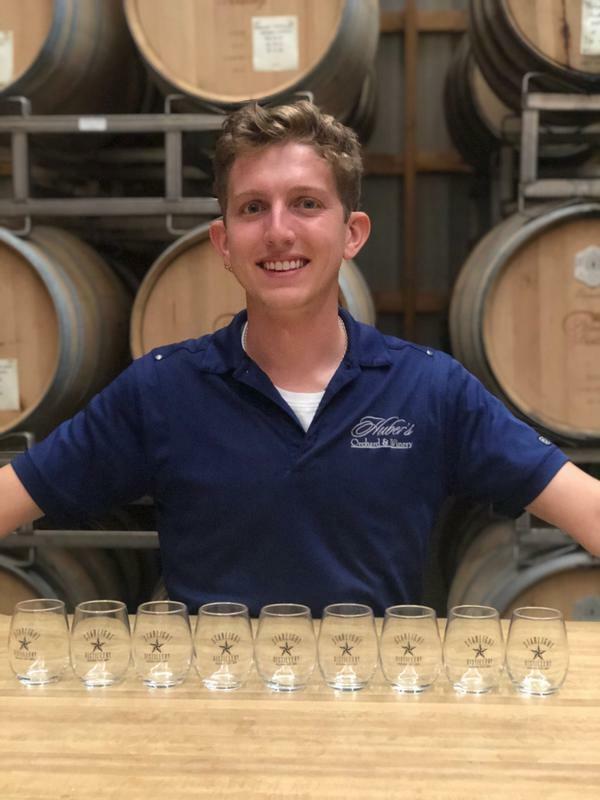 The Winery and Distillery sit in the middle of 650+ acres of fruit trees, vineyards, pumpkin patches, strawberries, bramble fruits, and vegetables. Whiskey corn is also grown on the property. Not a fan of spirits? Try one of more than 40 Huber Winery wines! The winery opened in 1978 and has been producing award-winning wine in Southern Indiana ever since. These delicious wines are some of the most popular in the Louisville and Kentuckiana area, with a tremendous local following. 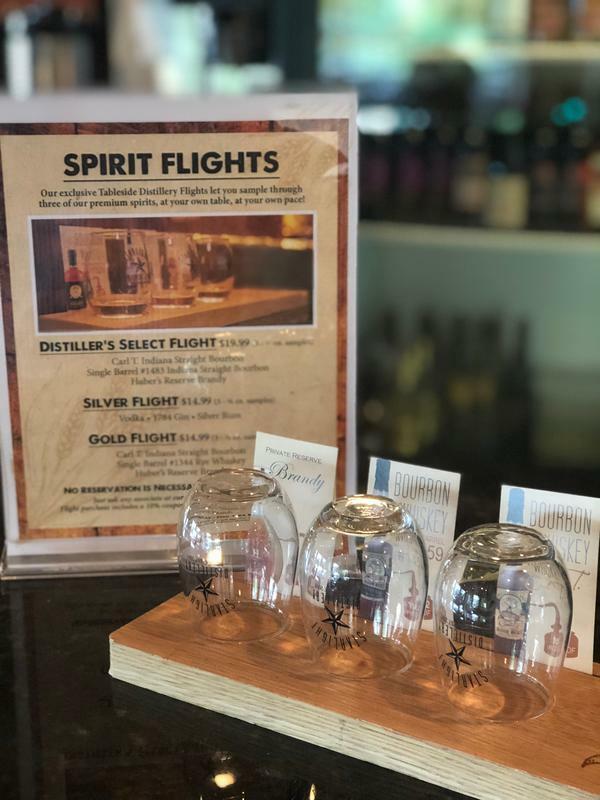 Come out and visit the loft tasting bar to sample Huber's wines and spirits and take a tour of the production facility, where you can see how the local wines and spirits are produced. Distillery Tours are also offered daily at 11 am and 2 pm, and do require a reservation. Huber’s Orchard & Winery has something for everyone, young and old. Even for the under 21 crowd, there are fun things to do such as our Family Farm Park, Huber's Farm Market, Ice Cream & Cheese shop, and more! Bring your family and friends and spend the day in beautiful Starlight, Indiana at Huber’s Orchard and Winery!